When it’s time to protect the interior of your building from the elements we’re ready to provide a suitable temporary roof structure. 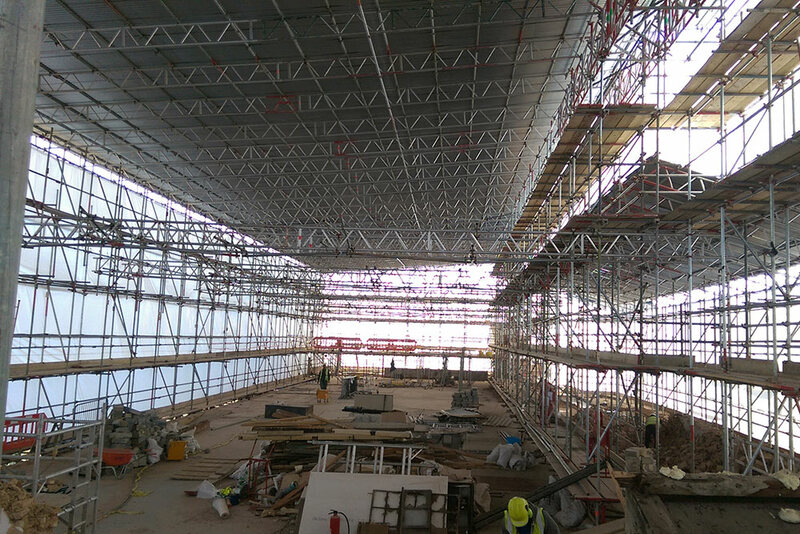 With experience since 2004 we’ve erected many temporary roofs on a variety of projects and building types. 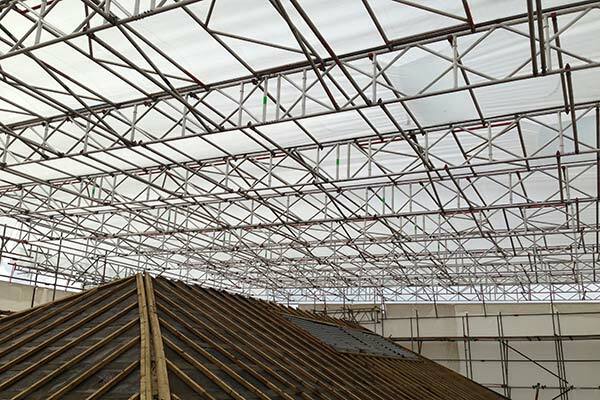 Speak to us today about your temporary roof scaffolding requirements. Call on 01462 480466 or request a quote. 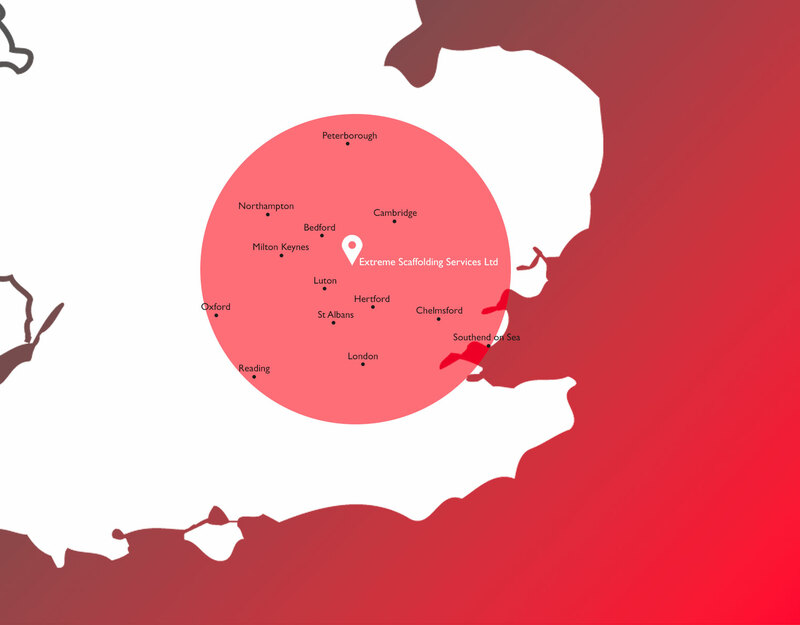 We have been in business since 2004 with an active and strict view on health and safety and our previous track record is nothing short of excellent. Rest assured that for your next Scaffolding project we are Safe Contractor Approved. You can see more of our safety accreditations at the bottom of this page.